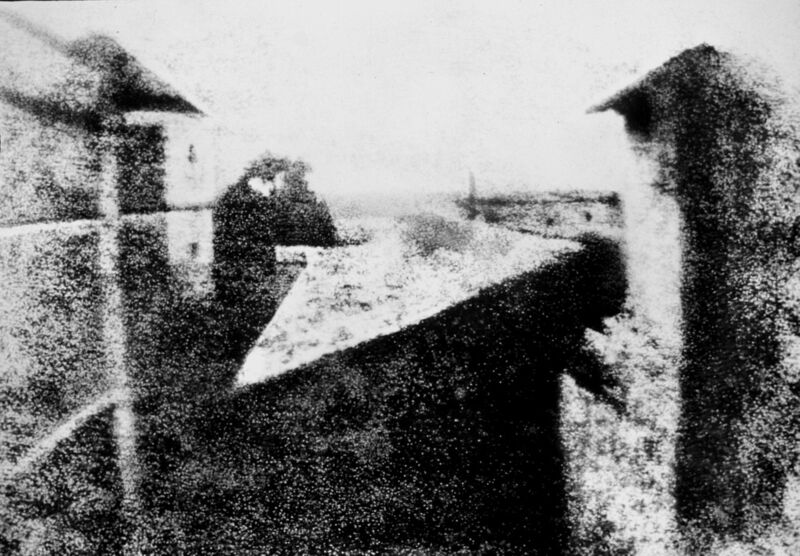 The oldest of the known camera photograph – “View from the window” (1826). 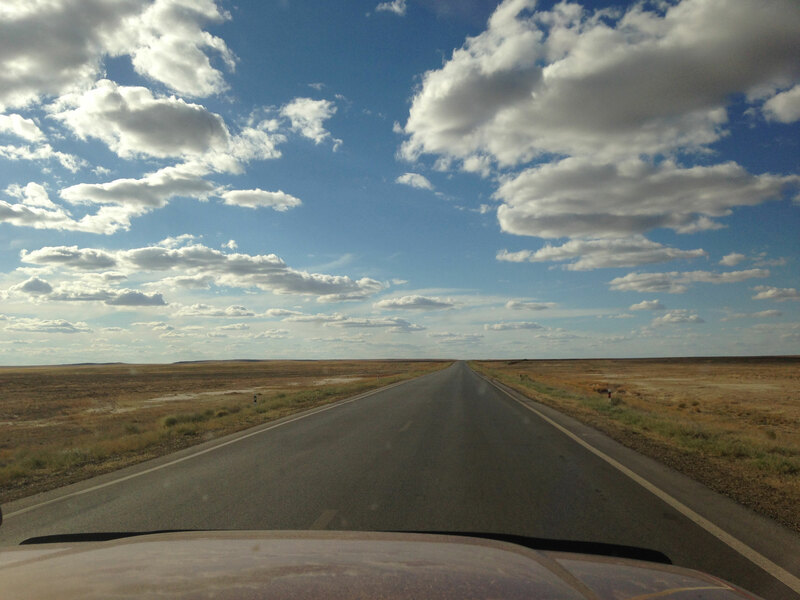 The image was taken by camera obscura. The exposure – 8 hours. Now this unique original image is stored in the Getty Museum in Los Angeles. The author – french inventor Joseph Nicéphore Niépce (1765-1833). 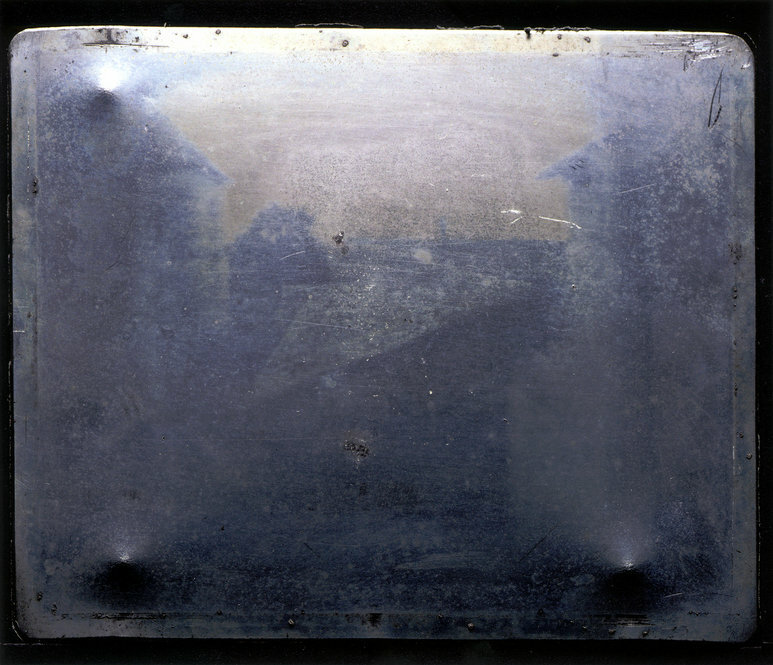 His first image was taken in 1822 – “The table”. This photo, unfortunately,did not survive.